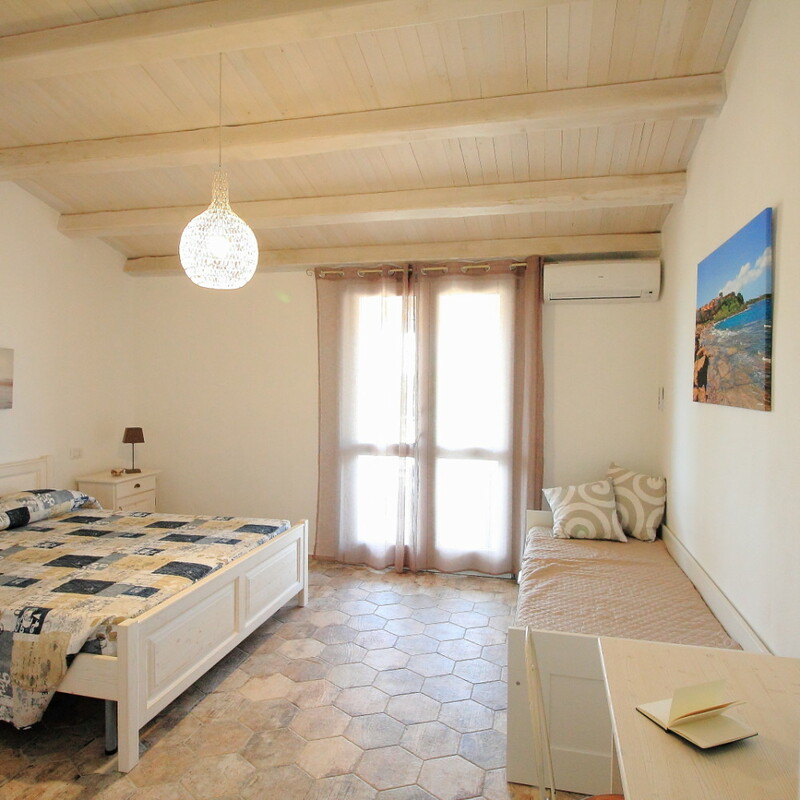 The gli Scoglietti room is an independent double room. The spacious room, has a bathroom, a veranda, double bed with the possibility of having a third bed. 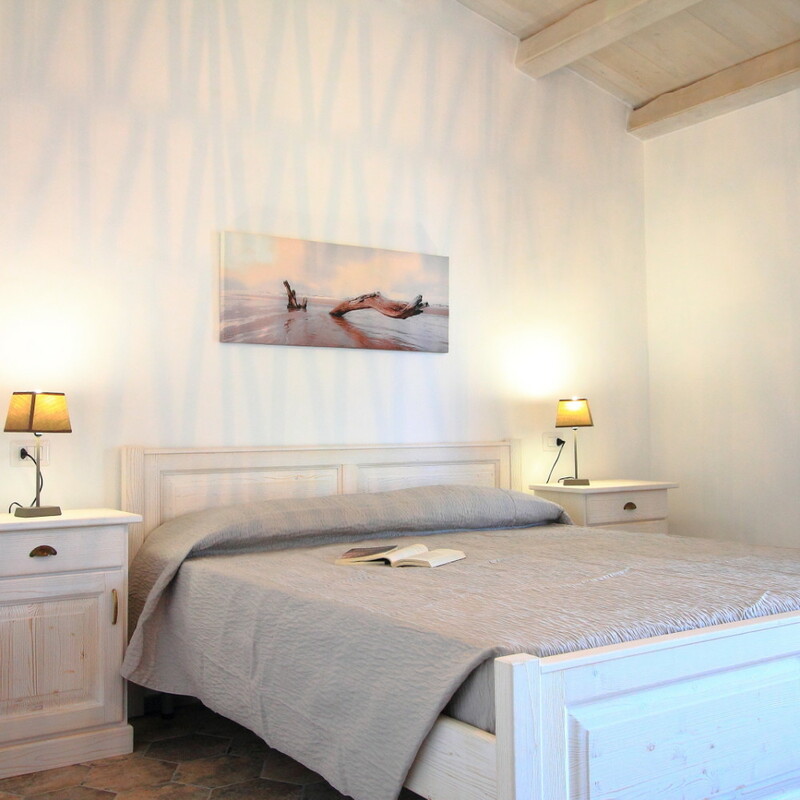 The farmhouse “Oasi Blu” B&B offers its guests five independent rooms with bathroom and veranda in an elegant structure surrounded by greenery and close to the sea. The nearest beach is a 10-minute walk.